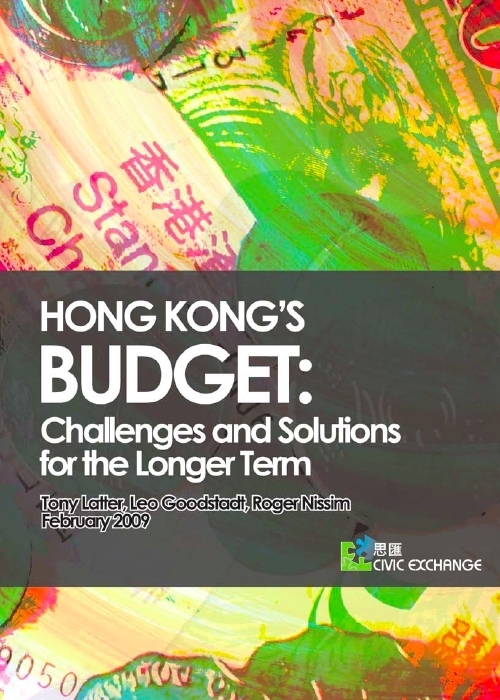 Tony Latter provides the necessary background anyone needs to know about the Hong Kong budget, and raises important long-term issues for discussion. 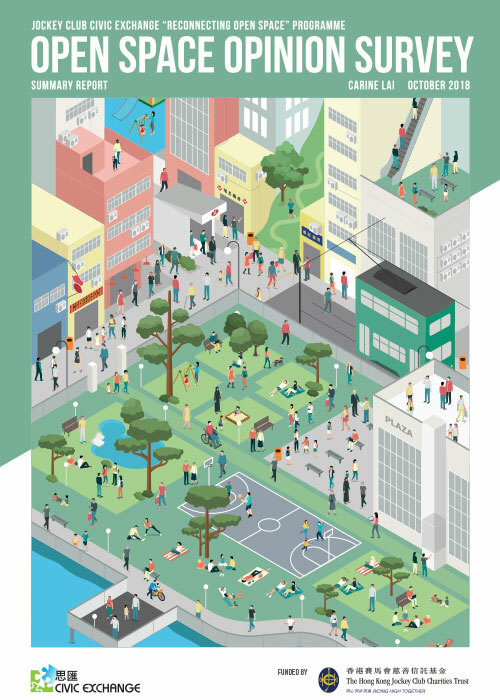 Leo Goodstadt’s chapter reminds us of how inadequacies catch up on society in the end, and warns us not to continue neglecting them. Roger Nissim highlights for us land and housing policies, which are critical to understanding the political economy of Hong Kong. All three of the authors have had long and significant experience working in both the public and private sectors.